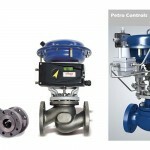 Petro Controls is the world leader in providing reliable control valves, regulators, instrumentation and performance services to the process control industries. 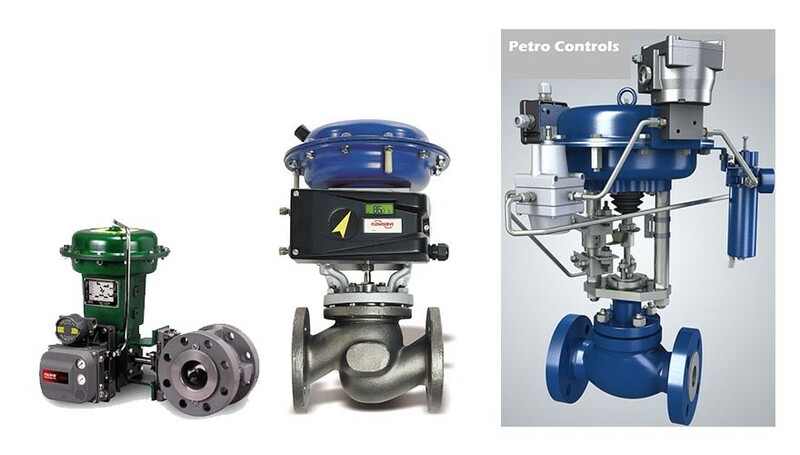 Petro Controls delivers time-tested and innovative solutions designed to help customers reduce plant maintenance cost, reduce capital requirements, reduce cost of regulatory compliance, and increase process availability. 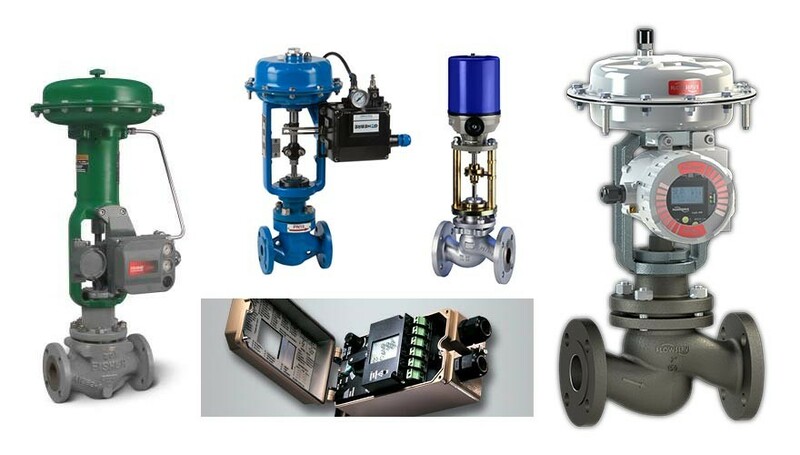 We are able to offer the complete range of control valves and accessories to meet your applications. 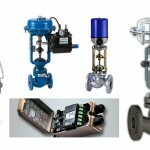 This equipment provides rugged fit for purpose performance.